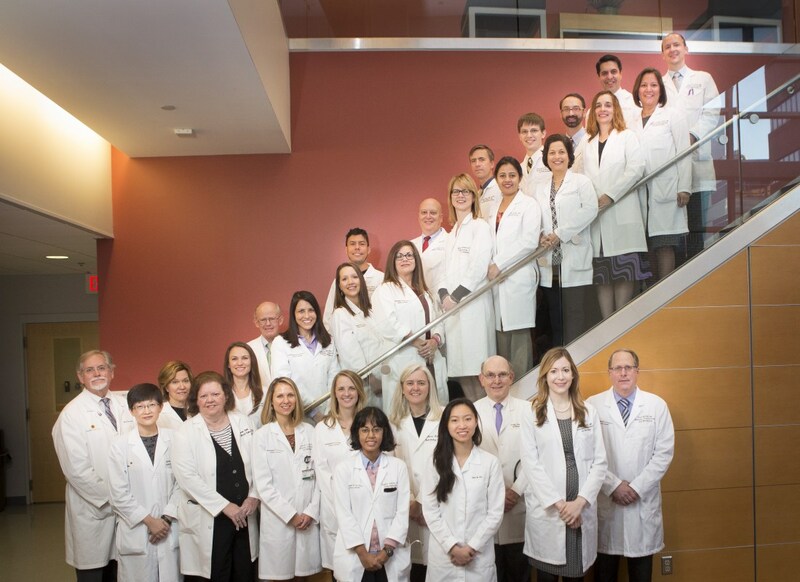 Vanderbilt Endocrinology's world-class experts offer personalized, state-of-the-art treatment to every patient. We offer comprehensive services for bone health, adult and children's diabetes, pituitary and thyroid care, and many other conditions. U.S. News & World Report ranks Vanderbilt University Medical Center as a High Performing Hospital for diabetes and endocrinology, recognizing our advanced treatments and exceptional patient outcomes. Vanderbilt University Medical Center is ranked the #1 adult hospital in Tennessee and metropolitan Nashville.